We first met Kate as an applicant for the 2013 BBM Youth Support Award for Horticulture. She had already proved herself hardworking and successful, studying Design and Landscape Architecture at the University of Canberra after finishing her Certificate 3 in Horticulture. Kate was a talented young woman who wanted more opportunity to develop her skills and experience, something we were very happy to give to her. At BBM Youth Support we believe our international awards, which enable young people to travel, work and grow in confidence, are a life changing opportunity, and this was exactly how Kate described it. After receiving her award, Kate set clear goals to learn all she possibly could in Singapore, the UK and Europe. She travelled extensively around the UK, visiting and working in a number of gardens including RHS Wisley Gardens, The Eden Project and Edinburgh Botanic Gardens. Back in Australia, Kate set about growing her career with her new knowledge and confidence, expanding her landscape design business. She credits the BBM Youth Support Award with showing her the opportunities she could create for herself, and encouraging her to push her talents as far as they could go. However, Kate didn’t stop at her own personal success. In the UK, Kate also learned about a new project called YoungHort. 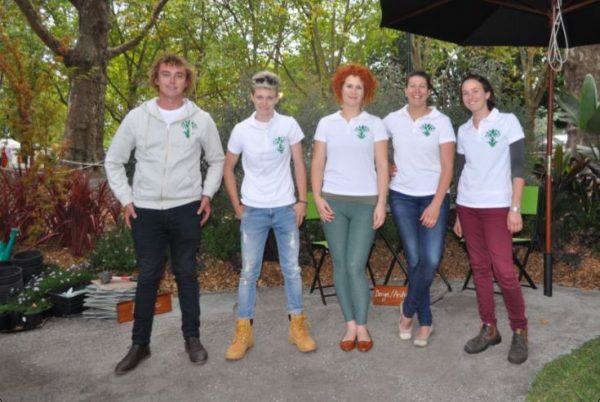 This was a new initiative by a team of young horticulturists, to promote young talent within horticulture and assist those wanting to specialise in the industry. Kate was so inspired by this idea that when she arrived back in Australia, she created a similar model for young aspiring horticulturalists. She began by recruiting other BBM Youth Support alumni to help her, amongst others. Together, they work to promote horticulture to young people including speaking at schools, embodying BBM Youth Support’s ethos of sharing opportunities with a wider community. Kate was also inspired to use her talents to help support the wider growth of horticulture in Australia. 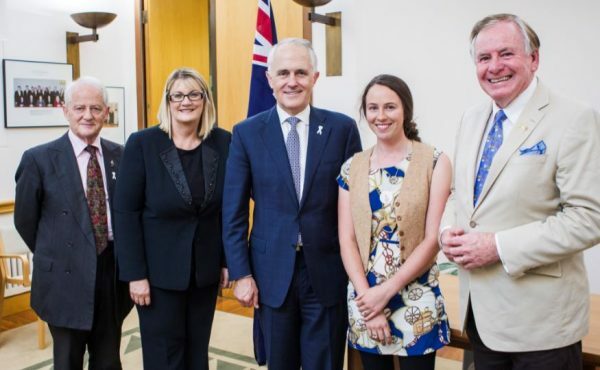 Kate is a board member of Australian Gardening Council, a government supported initiative designed to promote gardening tourism, development in horticulture and supporting young people to enter to profession amongst other outcomes. We’re proud of our philosophy that successful young people create more opportunities for themselves and others, and it’s wonderful to see Kate showing what can be achieved. As more Awardees take on this fantastic opportunity to better themselves and their communities, we can’t wait to see what the future holds.